“From the earliest times of humankind, salt has been an essential part of preparing food, but most importantly, of the practices of storage food. The best methods have been passed on from generation to generation, at first within the family; when the art of preparing food evolved into a craft, these secrets were taught within the guilds, from master to pupil. 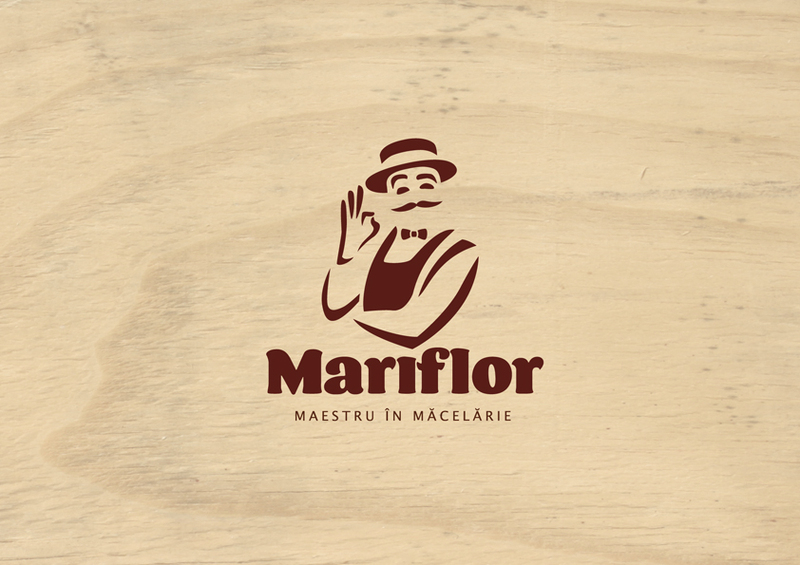 Recently, we have given a new name to our story: Mariflor - Maestru în Măcelărie (Master Butcher). 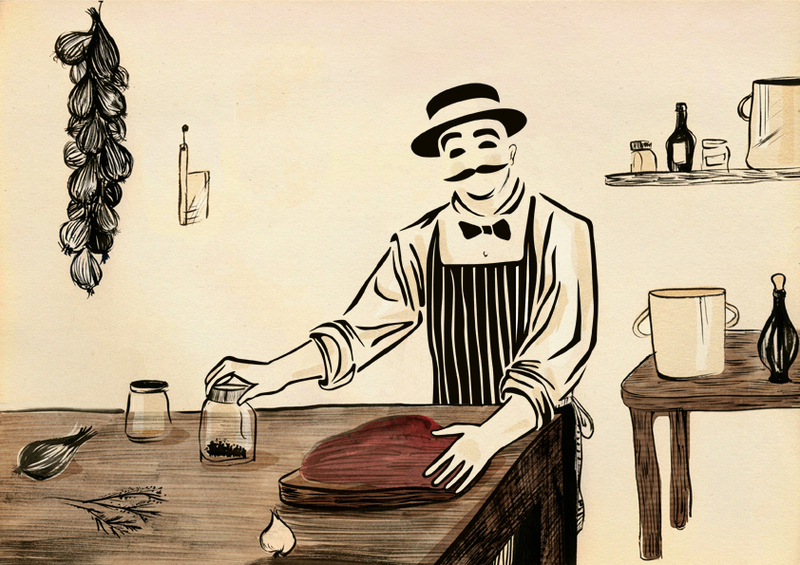 The main character in our story is Master Butcher. Over the years, he has refined he’s recopies and culinary taste, now sharing with us his experience. His signature gesture is charming and evocative, one that talks about the goodness and tastiness of his creations, and that invites us to have a taste. With the first stores redesigned, we have the pleasure to introduce you to Master Butcher’s world, a true embodiment of our history, passion and craft. We invite you to the welcoming atmosphere of Mariflor, full of flavor and good taste!